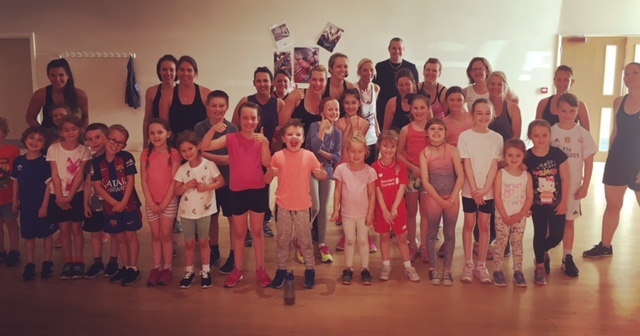 Kids Fitness & Fun is a studio based class aimed at 5-12 year olds. It is an active and fun session which includes a variety of cardio exercises and games based activities. This class will not only improve children fitness levels and agility, but it will will boost self confidence and social skills. The class is £3 if the kids parents are members and £4 if they are non members. The good news is that parents are welcome to stay and train with their kids, which has proven to be great fun!